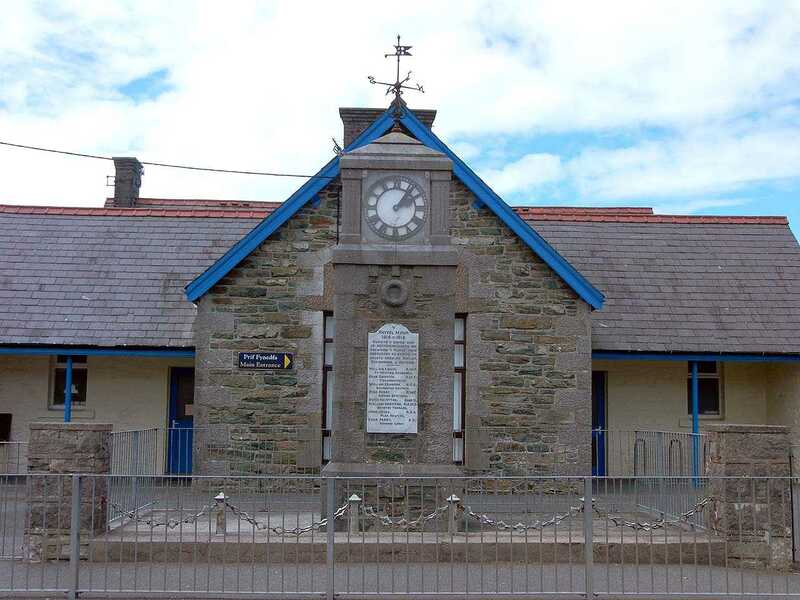 Anglesey, Rhosybol War Memorial Clock. 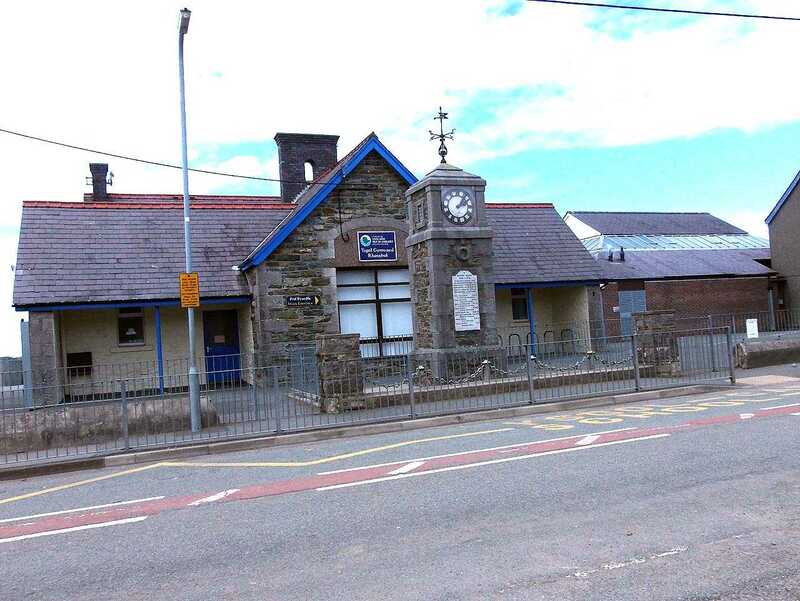 Rhosybol is a peaceful and rural village on the island of Anglesey. 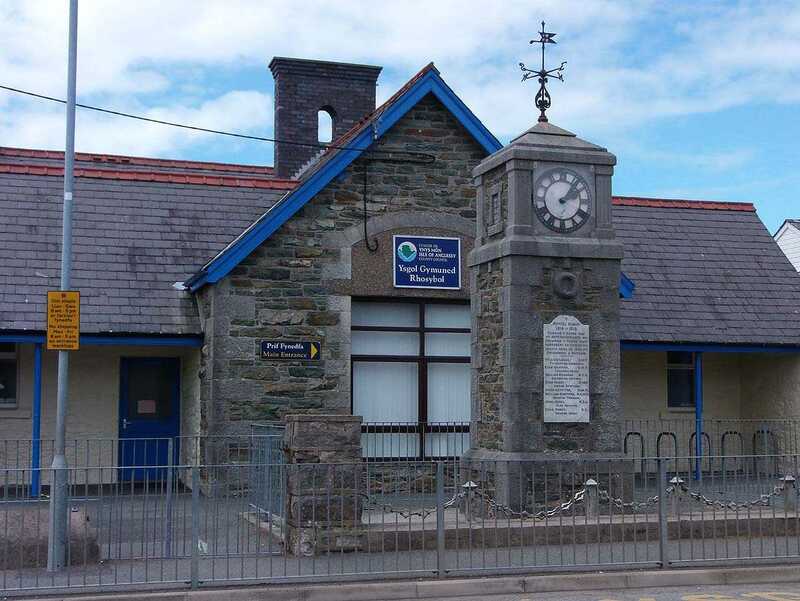 The War Memorial is a clock tower that is located immediately to the front of the village school. 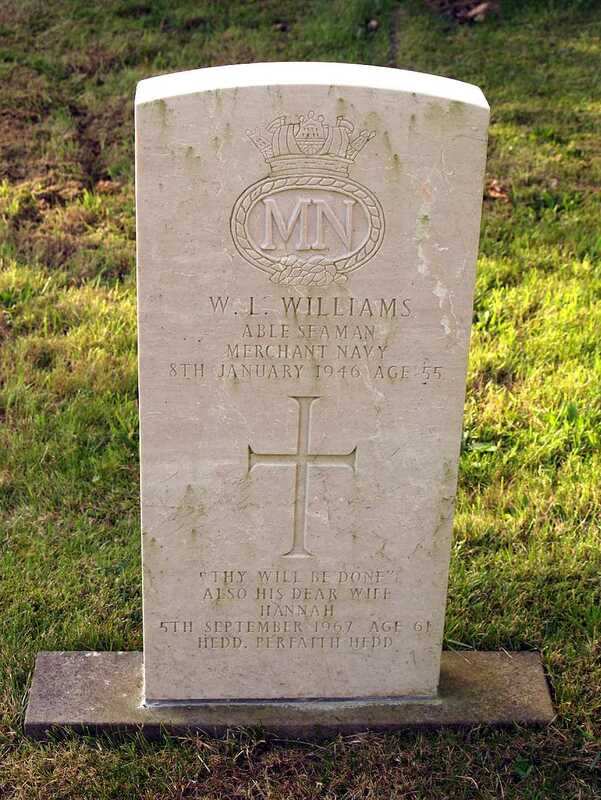 Anglesey, Rhosybol, Christ Church - War Grave of William Lewis Williams Merchant Navy died 8th Jan 1946 - His wife Hannah, who died in 1967 is also named on the memorial. 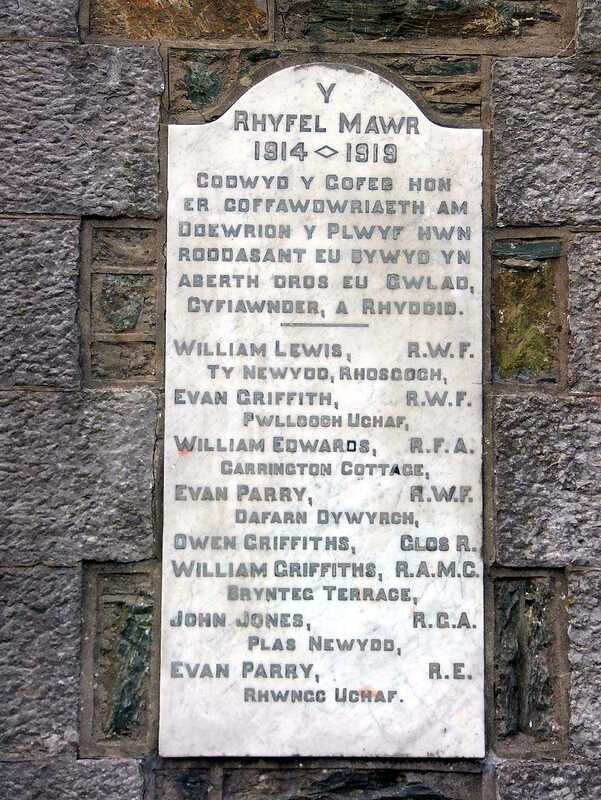 I would hazard a guess that because of the date of his passing William had been sent home wounded or sick, only to subsequently die, and he is actually buried in Christ Church, Rhosybol. There are several names that are on the list below that are not on the memorial, and I make no excuses for that other than to say I believe they should be mentioned here, particularly as the memorial only covers World War One (WWI). The other reason for the omission of a name is often that the casualty was born and bred in one place, but because of marriage and relocation they are remembered alsewhere. Royal Garrison Artillery - E.E.F.